Spencer L. Reames - Farrell Fritz, P.C. Spencer L. Reames concentrates his practice in estate litigation, where he represents clients throughout the New York metropolitan area in probate contests, contested accounting proceedings, discovery proceedings, and other miscellaneous proceedings. His practice includes conducting pretrial discovery, legal research, and drafting motion papers. Prior to joining Farrell Fritz, Spencer was a staff attorney at Patterson Belknap Webb & Tyler in New York, NY, focusing on civil litigation. 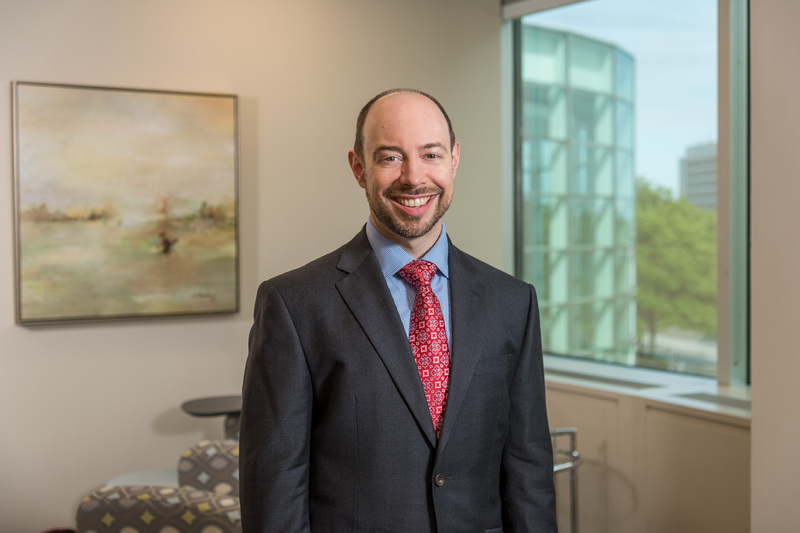 He was also an associate in the Trusts & Estates department at Davis Polk & Wardwell from 2003 to 2008, where he focused on estate planning and administration. While in law school, Spencer served as an intern at the New York State Grievance Committee for the Tenth Judicial District, Second Department.